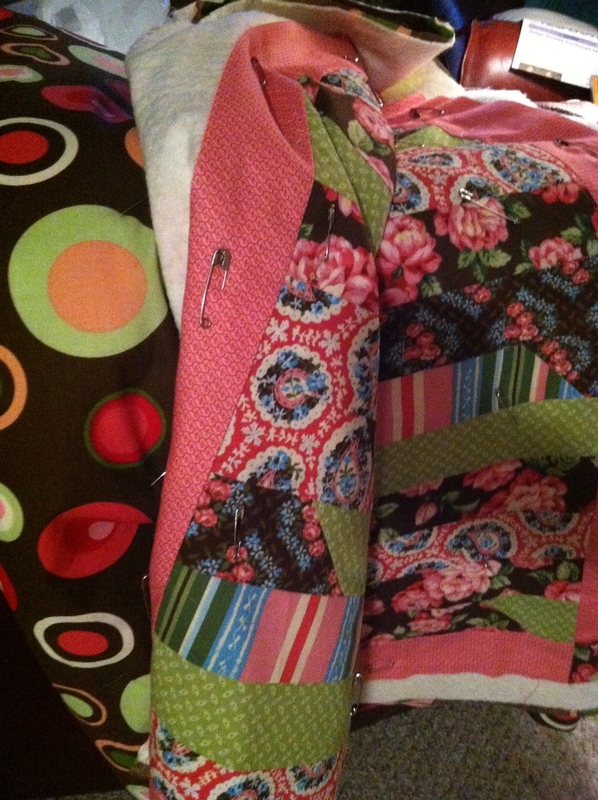 I made a quilt top in a day! 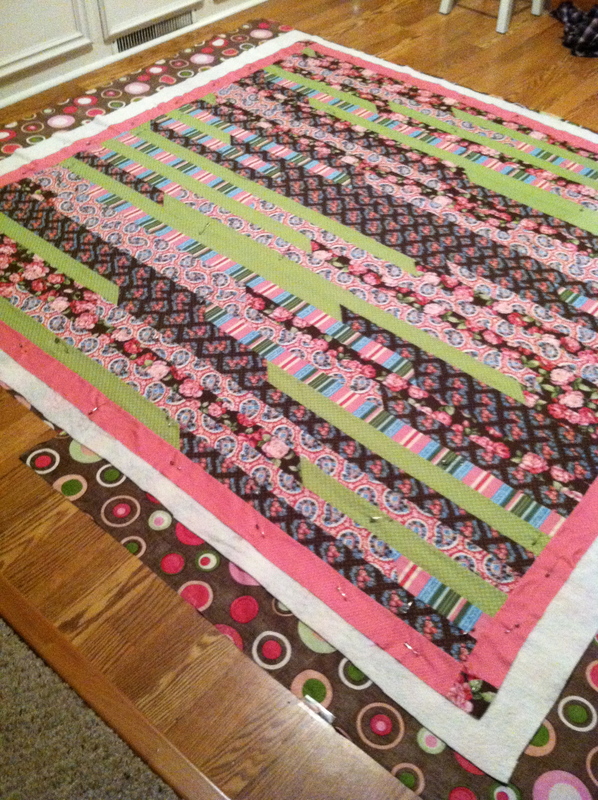 Quilters have been talking about doing the jelly roll race. Several years ago Hallie talked me into buying a jelly roll at Walmart in Plainview and it’s just sat around here. I never really knew what to do with it. 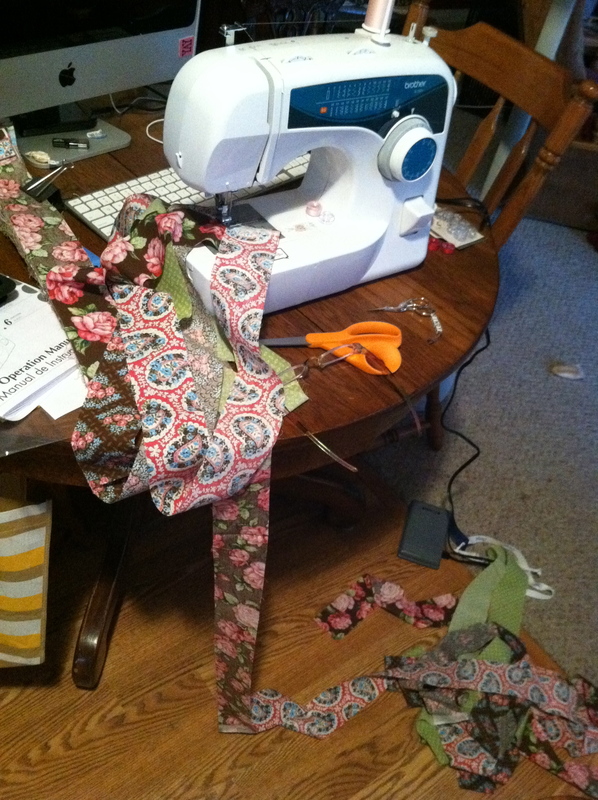 So when Judy sent me the video of the jelly roll race it looked so fun, easy and fast! 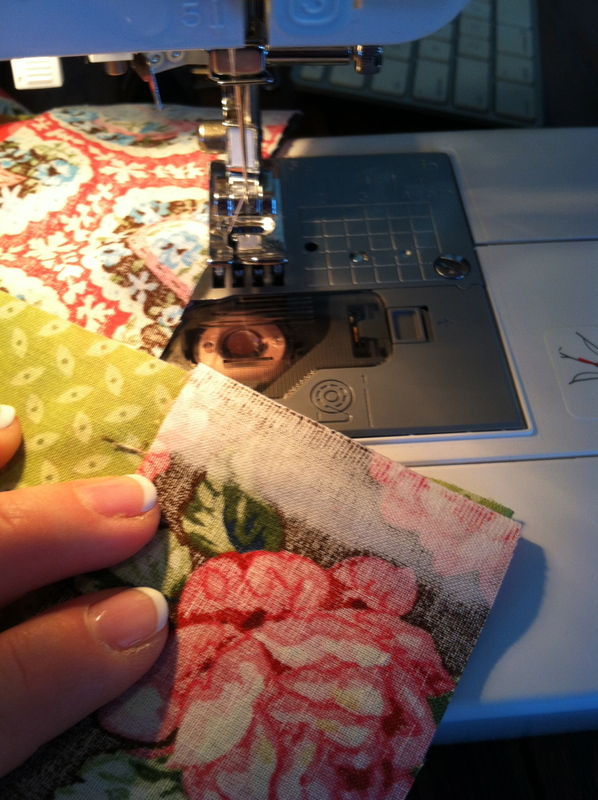 I ordered me a new sewing machine! 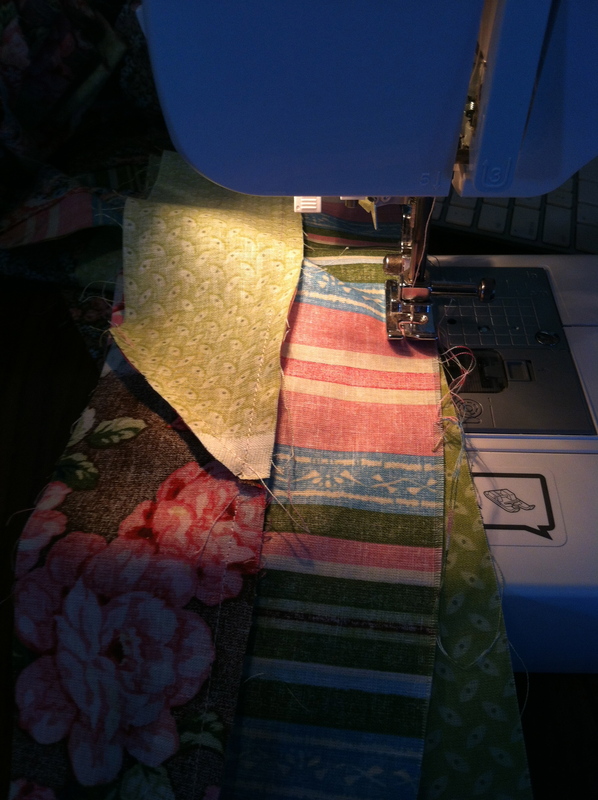 because my old one like to eat fabric and wad up thread and make me scream! I found one online for a really good price. and I did my research and found out it was a good one. 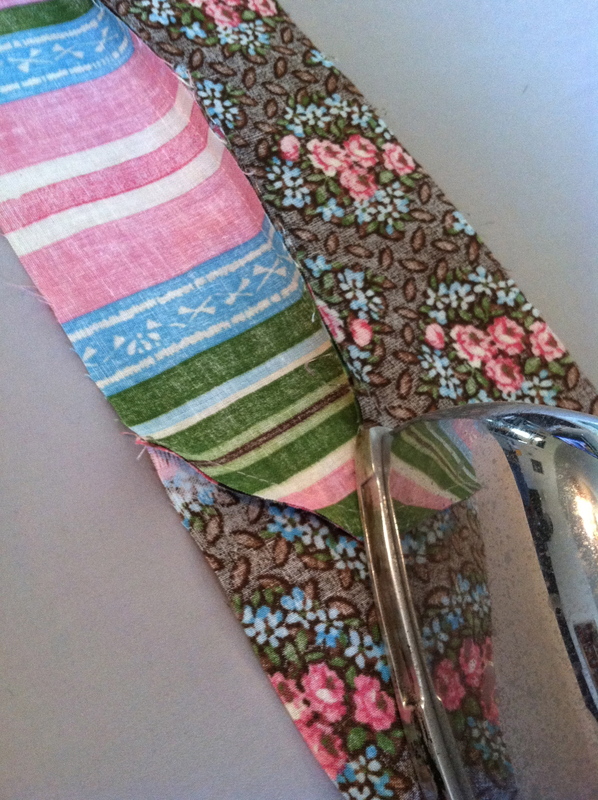 Anyway, on May 1st, I began my own jelly roll race. 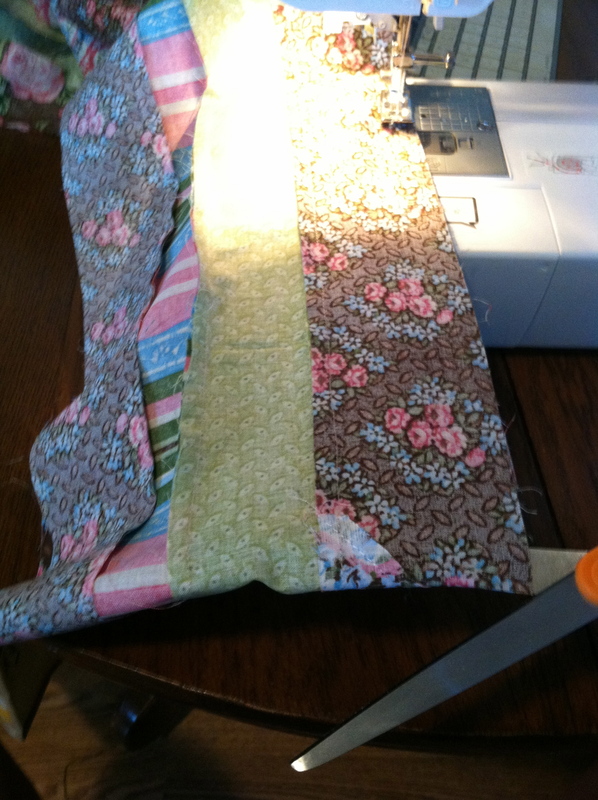 First you unroll the roll and lay it out and begin sewing the strips end to end to get one REALLY long strip of fabric. 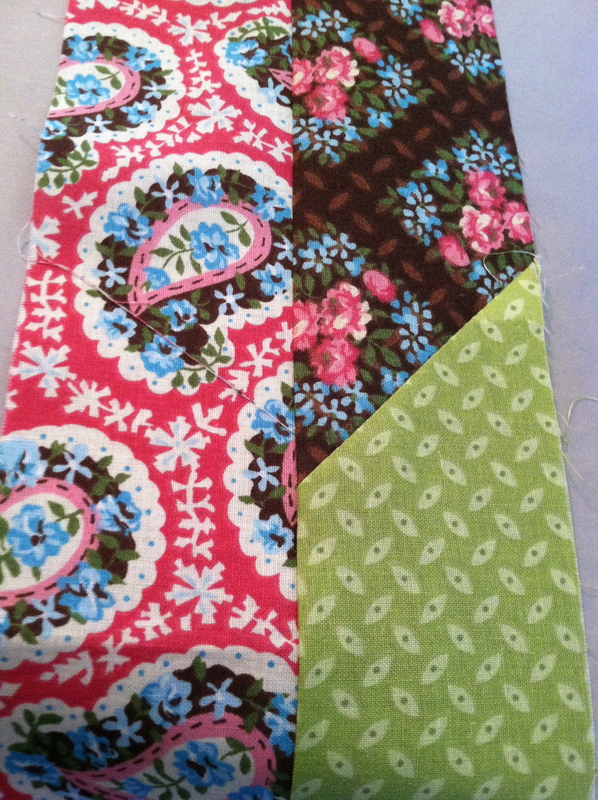 Put right sides together but 90 degree and sew across diagonally, from left to right. 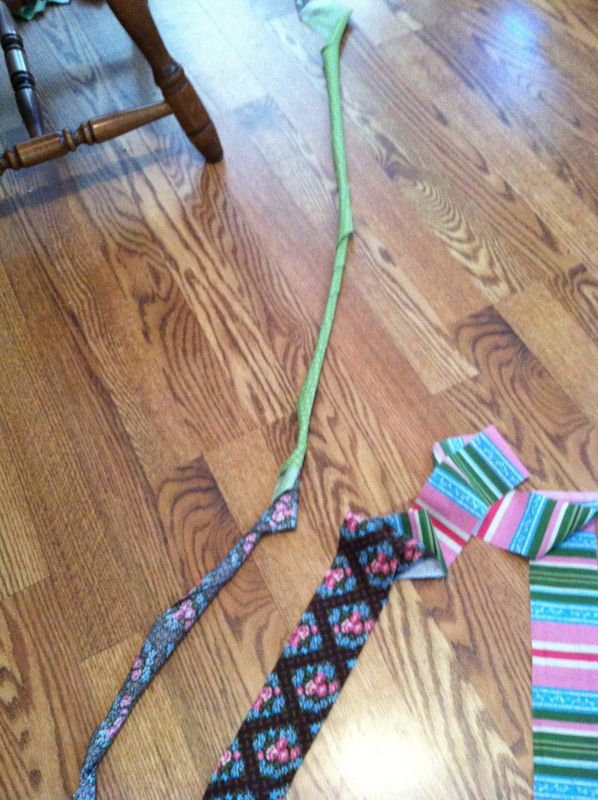 It kinda got all twisted up into a rope I strung it out all over the house and got it all un twisted. 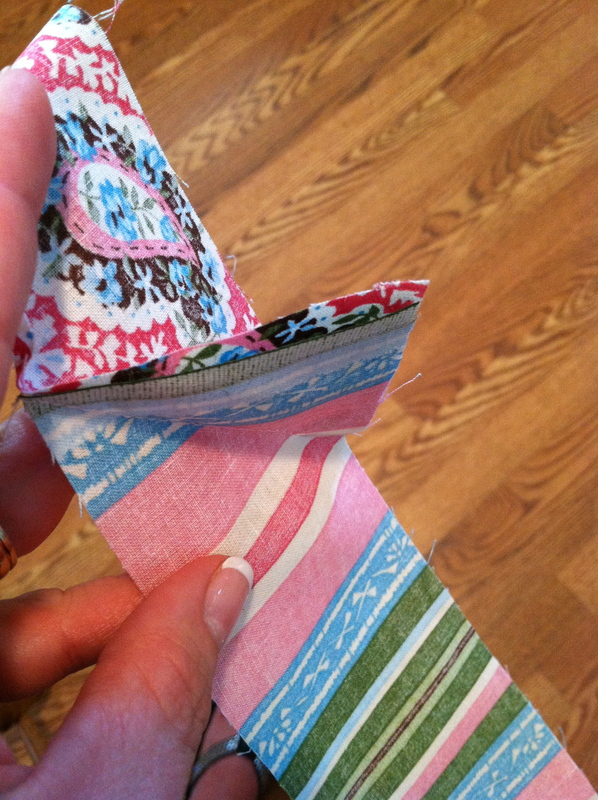 So I could press the seam over and cut the allowance off, In Preparation to bring the ends together and sew along the edge, making it 2 strips wide. 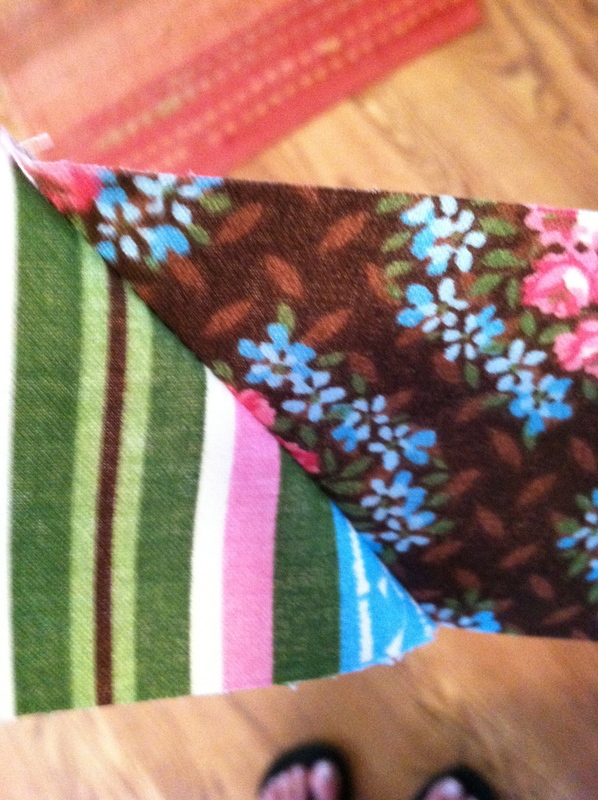 Then bring the ends together and sew along the edge to make it four strips wide this time. 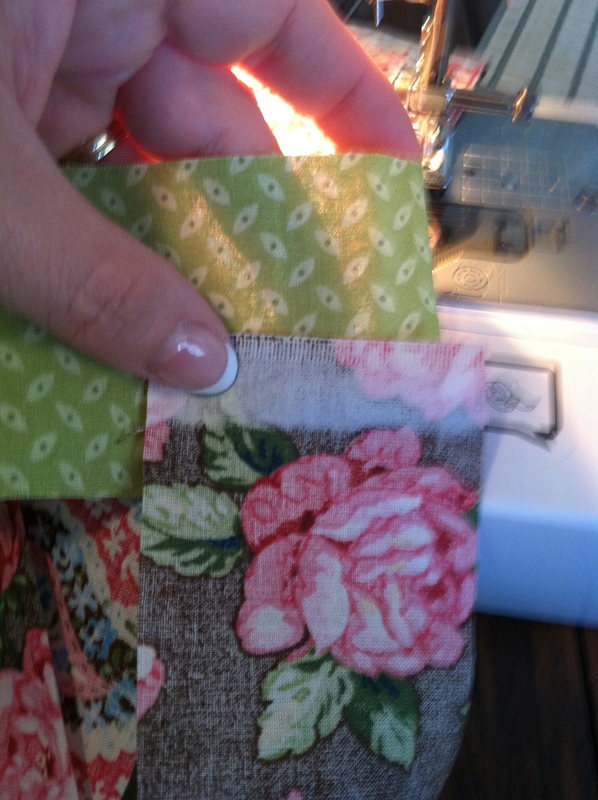 oops cut the fold…. no pic… well there is one of the four wide. 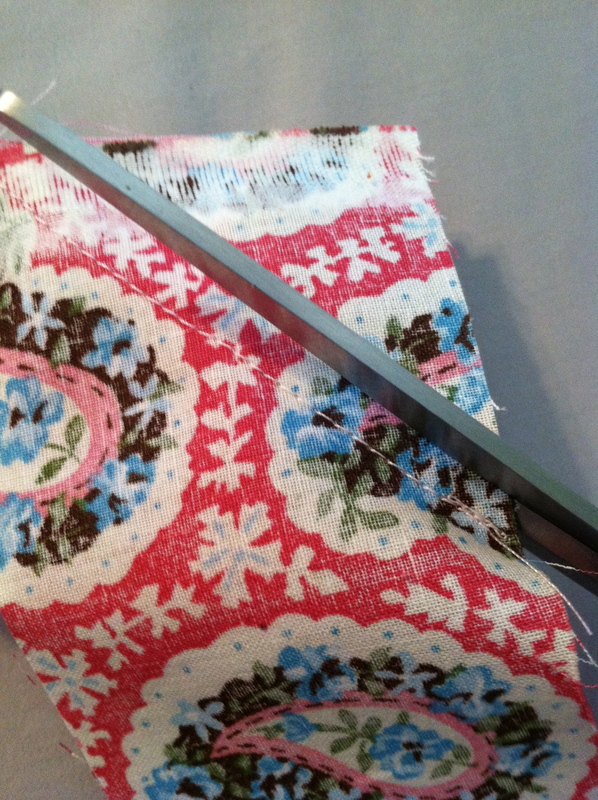 cut the fold then bring the ends together right sides together and sew the edge again. 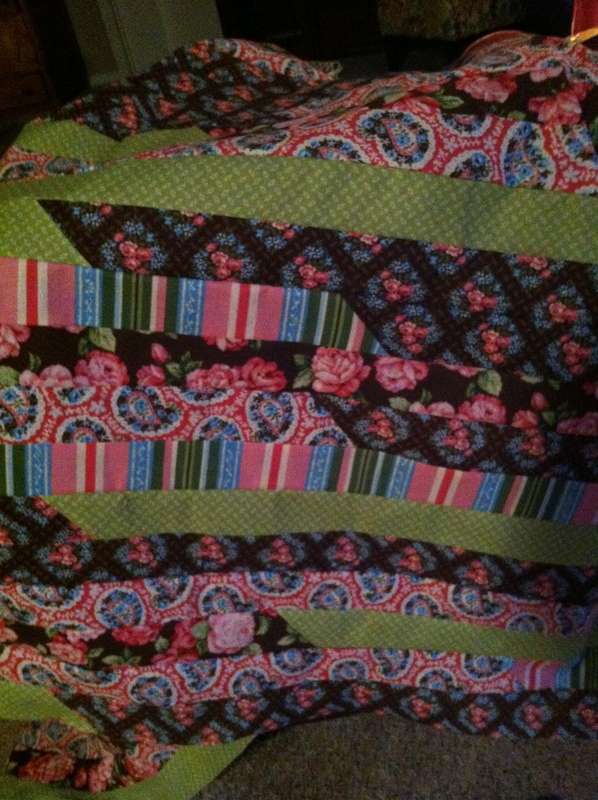 This is the finished quilt top. I made it in one day! putting it together with the backing and the batting. 100% USA cotton batting. 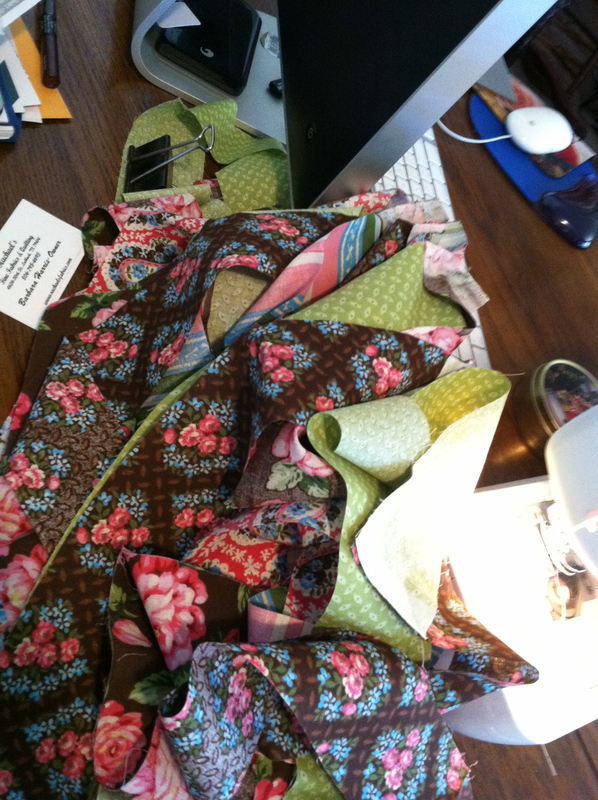 Now it’s all ready to hand quilt.